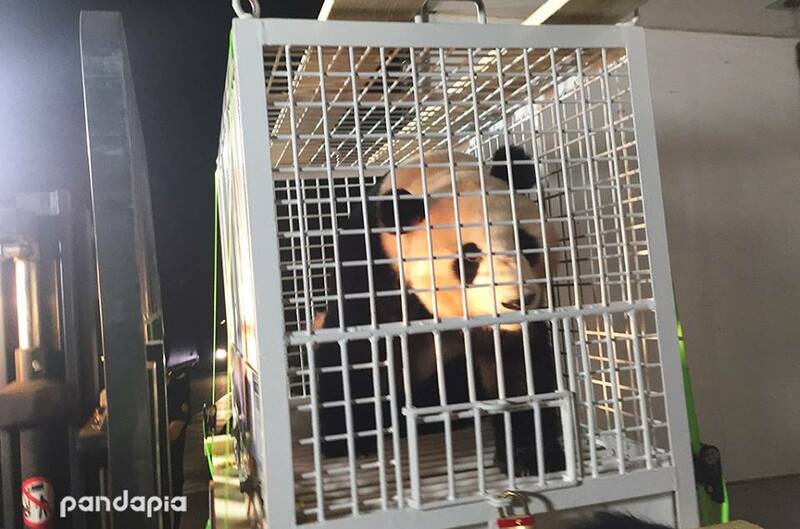 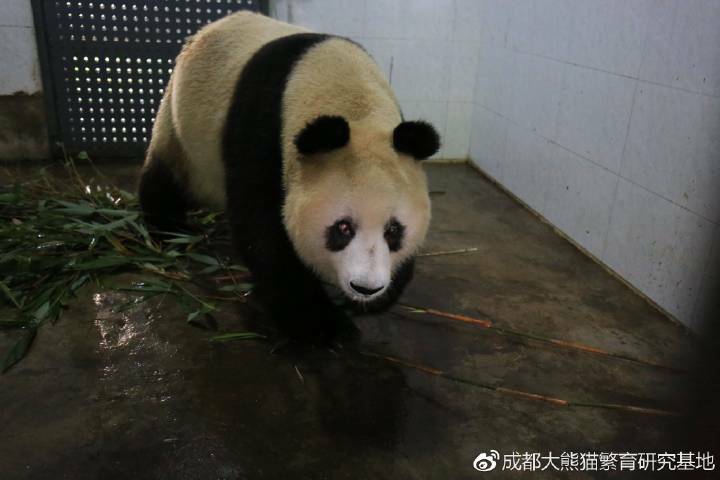 Panda Ni Ni gave birth to twins on July 20th, at Chengdu Research Base of Giant Panda Breeding. 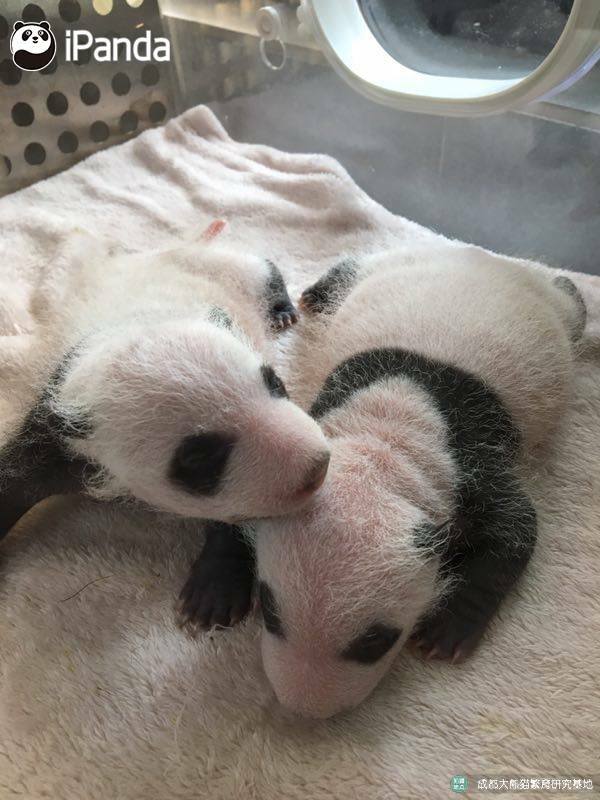 The new panda cubs are healthy and Ni Ni is a good mum. 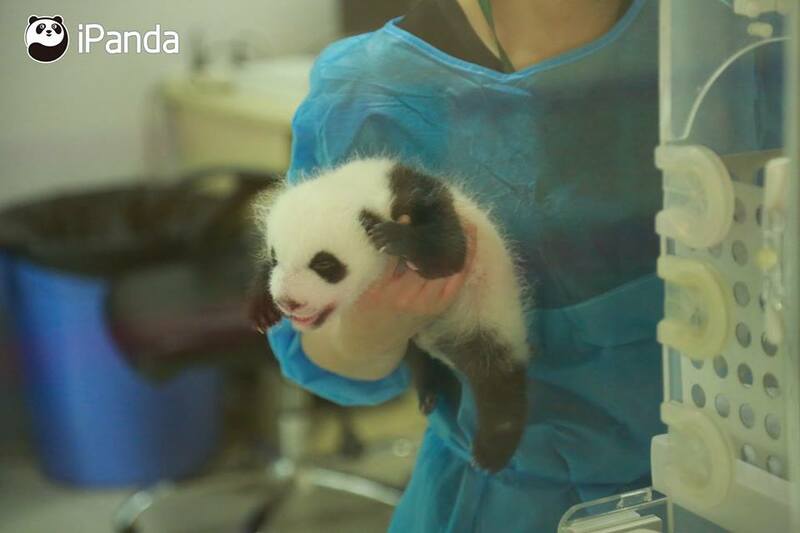 The elder male cub weighs 203 grams and his younger sister weighs 91 grams.